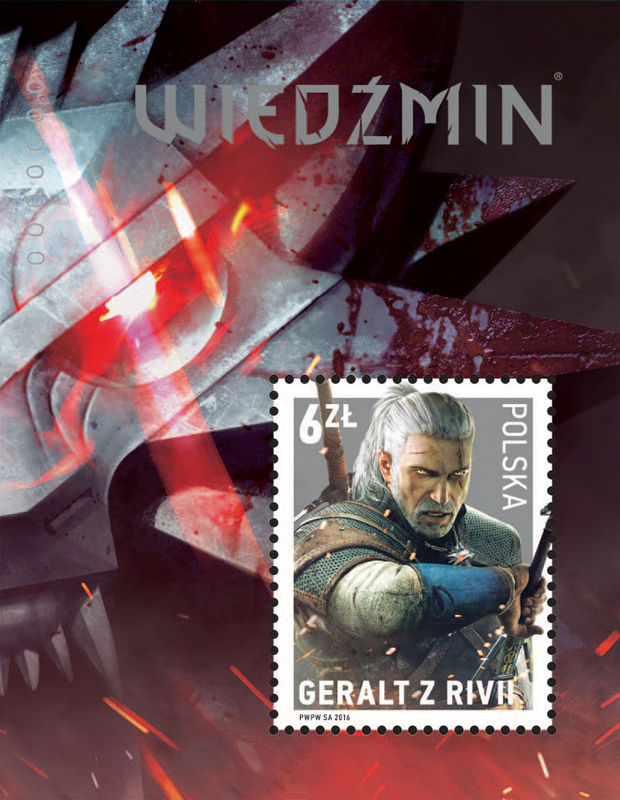 STAMP DESIGN: CD Projekt S.A. 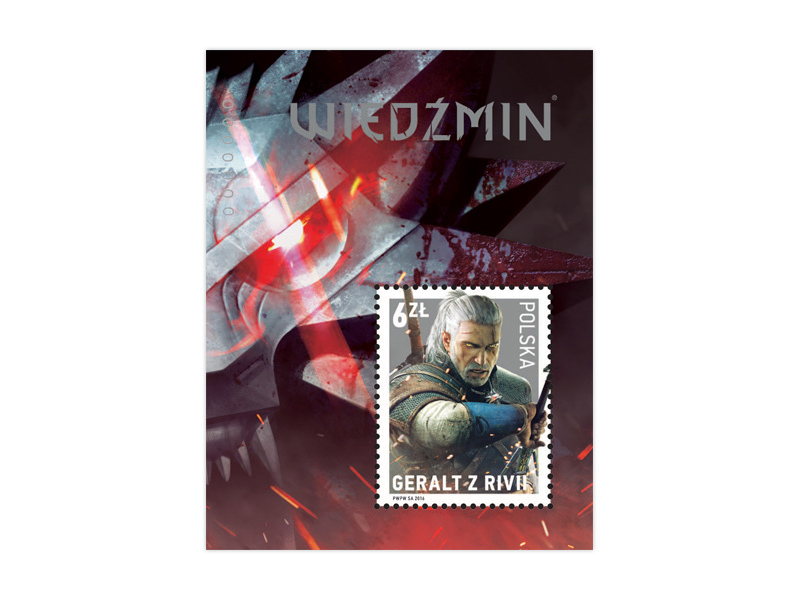 The Witcher is an action role-playing hack and slash video game developed by CD Projekt RED and published by Atari. 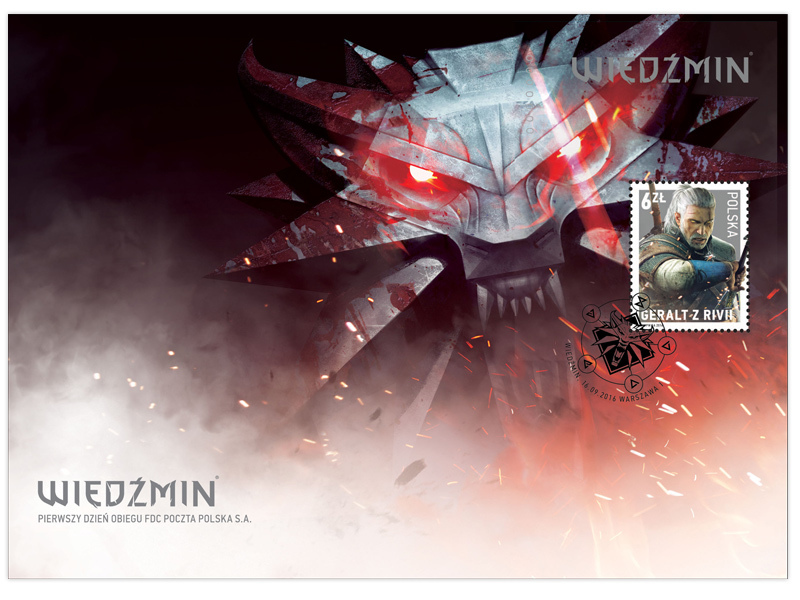 The game is based on the novel series of the same name by Polish author Andrzej Sapkowski. 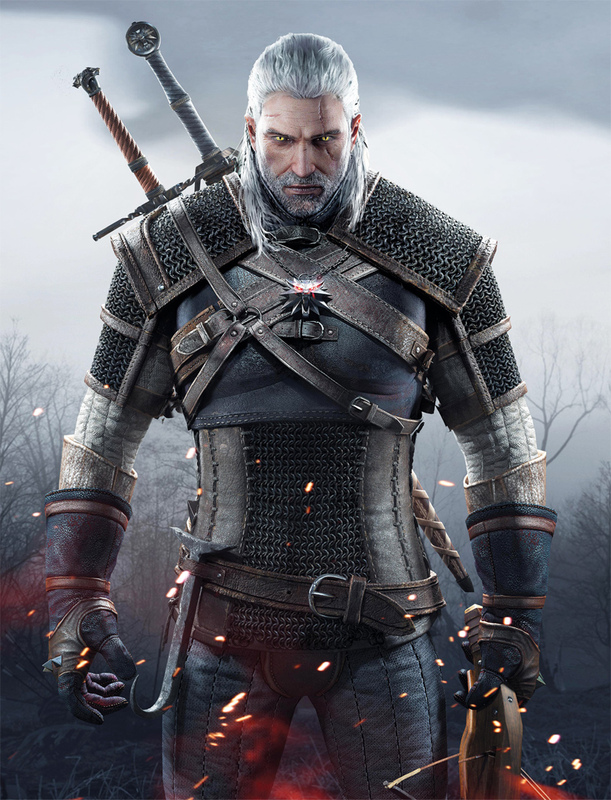 The Witcher takes place in a medieval fantasy world and follows the story of Geralt of Rivia, one of a few remaining Witchers – traveling monster hunters for hire who have supernatural powers. The game's system of "moral choices" as part of the storyline was noted for its time-delayed consequences and lack of black-and-white morality.